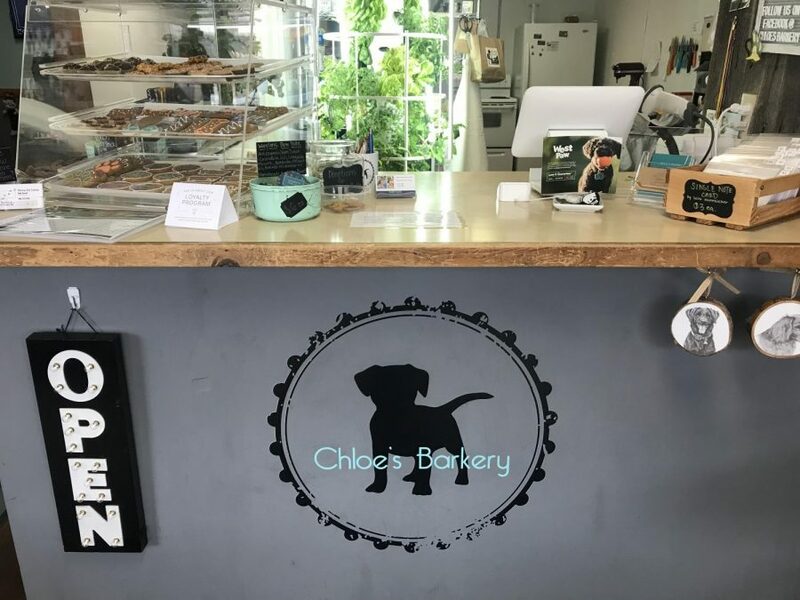 Chloe’s Barkery is a local business on Main Street operated by Park High students Chloe and Taeyha Milsten. At this bakery for dogs, a wide variety of treats and toys are sold. Chloe came up with the idea while they were visiting The Mall of America over spring break last year. According to Chloe, The Mall of America had little treats for dogs, and she thought this would be a great opportunity to give back to the dogs of Livingston. The business opened up last June, and so far they have had a really good turnout. “We’ve had a lot of customers come in, and we have a lot of regulars come in too,” said Chloe. Every day after school, Chloe and Taeyha go to The Barkery and help their parents with anything that needs done. Chloe bakes the treats, helps order the products, runs the register and help customers with any questions. She also works every day she doesn’t have school and on the weekends. On the weekends, she spends a lot of time doing venues with their products. Her favorite products are the gourmet case treats, while their most sold items are the Woofles and Cinnamon Crunch Bones. Sometimes, when she is working the shop alone, she has to try to run the register, bake, and answer questions at the same time which can be very difficult. 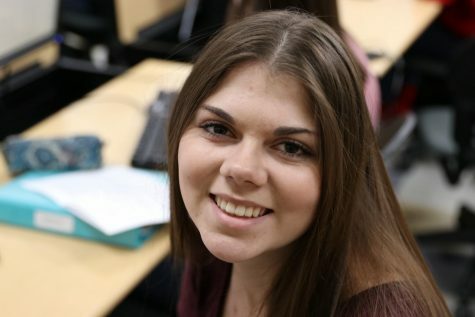 Chloe plans to works at The Barkery full time after she graduates from Park High this June.